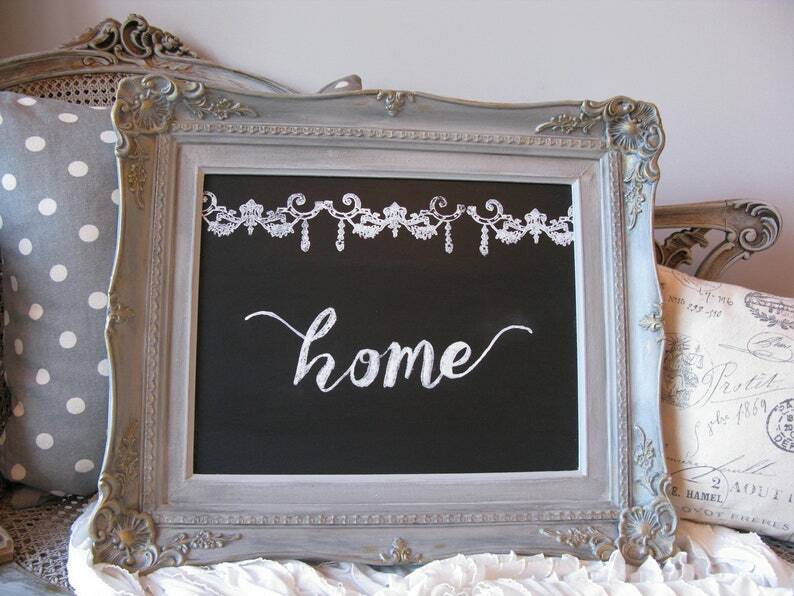 Chalkboard Art sign reads "home" and is painted in white on black chalkboard. 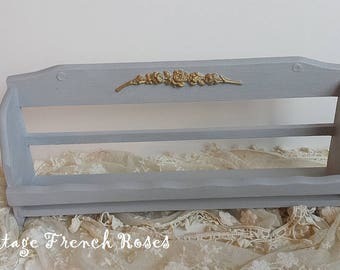 Top border is a vintage style French floral swag design. Clear coated for durability. 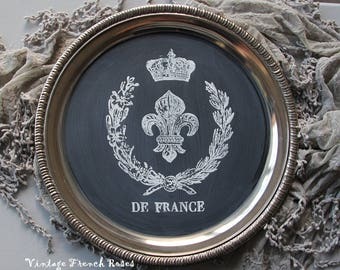 Framed in vintage ornate wood frame that has been painted in Annie Sloan chalk paint Paris Grey and Graphite. Highlighted with gold wax. 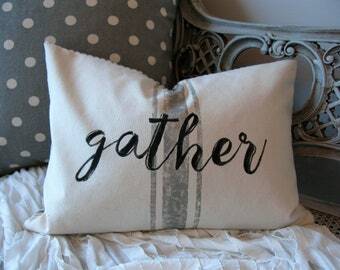 Nothing warms the heart like the word "home"!